A congregational meeting was held on Sunday September 11, 2016 to discuss painting of the church and roofing the church & parsonages. It was decided to award a contract to Rico’s Painting to paint the interior of the addition, the basement & the exterior front windows, for a total cost of $5000.00 plus tax. 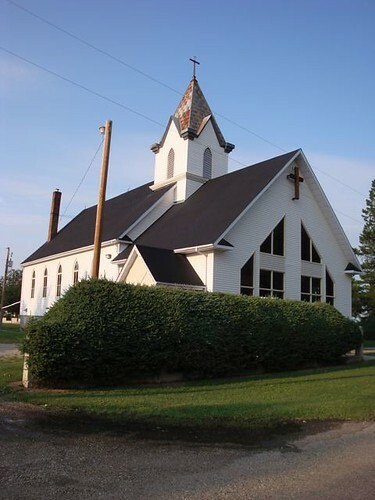 It was decided to award a contract to Fraser Bros to re-shingle the entire church roof, and both parsonages, for a total cost of $35,000.00 plus any required roof repairs, plus tax.